Today was "Cyber" Monday". I spent the morning finalizing my ad and posting it to Facebook, Twitter and conducting an eBlast. 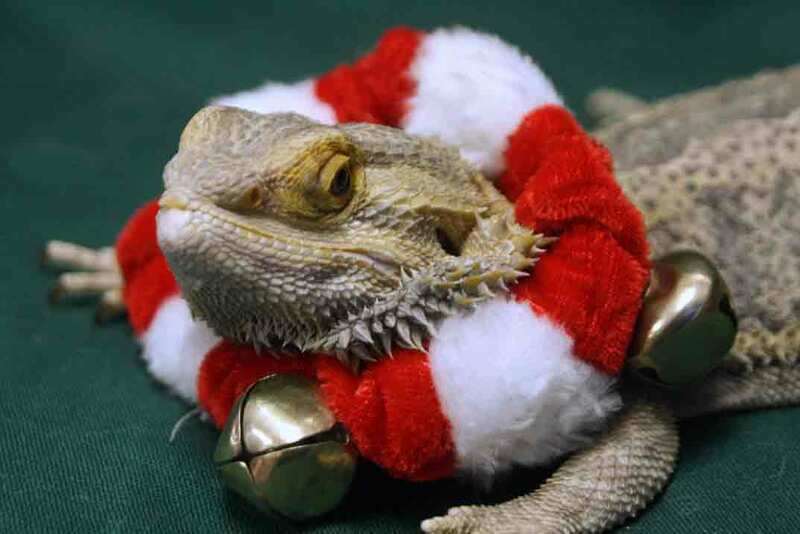 In the eBlast, I used animals with holiday attire. The funniest one is the lizard. He made me laugh!! 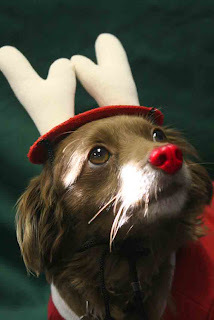 Another one that is cool is the "Rudolph" dog. He was used in an Holiday Card a few years ago, and I was happy to be given credit. Although money is tight, I am going to get a two holiday items for this year (for the animals to wear). I believe it will be an "omen" for up coming business. I'm hoping that something will come from it. That I will be earning a living. I am still getting unemployment but the first 6 months will be ending shortly. Every day I look for work in both photography and in non-profit management. I am hopeful and each time I promote my skills as a photographer or submit a resume, I am energized.